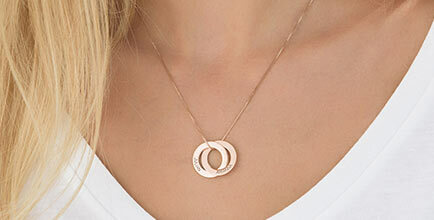 Make a statement with this Engraved Infinity Necklace in Gold Plating. 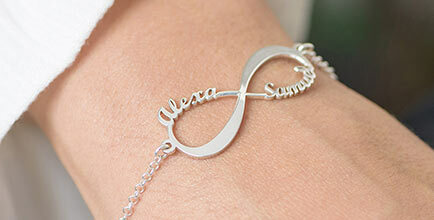 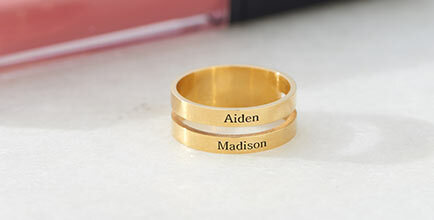 This trendy accessory is engraved with the inscription of your choice and adorned with a delicate cut out heart. 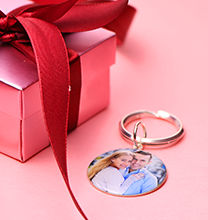 This item is made of silver Gold Plated and hangs from a silver Gold Plated rolo chain. 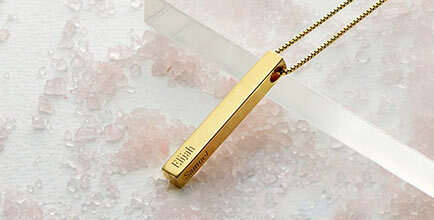 This necklace also exists in Silver, Rose Gold Plating and 14ct Solid Gold.